We have a new FREE pin doll project to introduce you to our new interface. 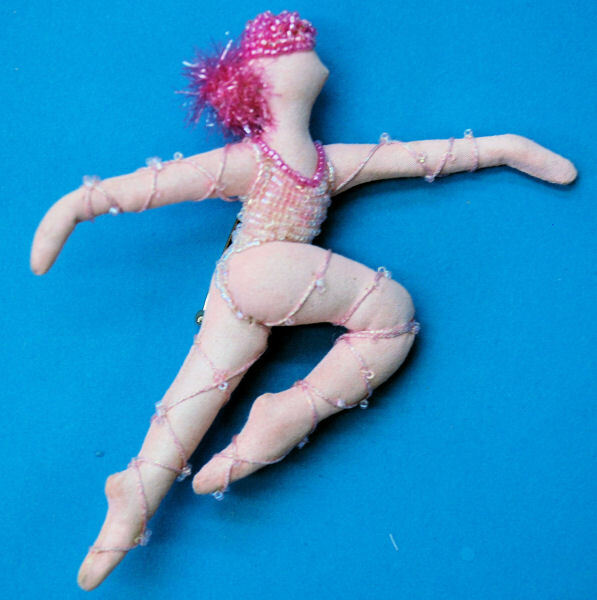 Just go to Mimidolls.Com, click on the “Free Stuff” button on the right, go down to the “Other Free Stuff” selection, and then select the Mimi’s Dancin’ Pindoll (5″) Project Sheet to download the sheet. It should print on any home printer with no problems. You might also want to take a look at the “Video Tutorials” button. Lots more stuff coming soon.